Few things are more relaxing than taking a long soak in a warm bath—and you shouldn’t have to lounge in a tub that’s cracked or outdated. With a replacement bath tub from U.S. Patio Systems, you can easily transform your bathing experience with a fresh, new tub that’s attractive, low-maintenance and quick to install. With so many options, we’ll help you customize a tub that’s the perfect fit for your home bathroom. And each tub is made from high-quality acrylic, so your new tub will be durable, easy to clean and will be resistant to mold and mildew. Ready to upgrade your bathroom? 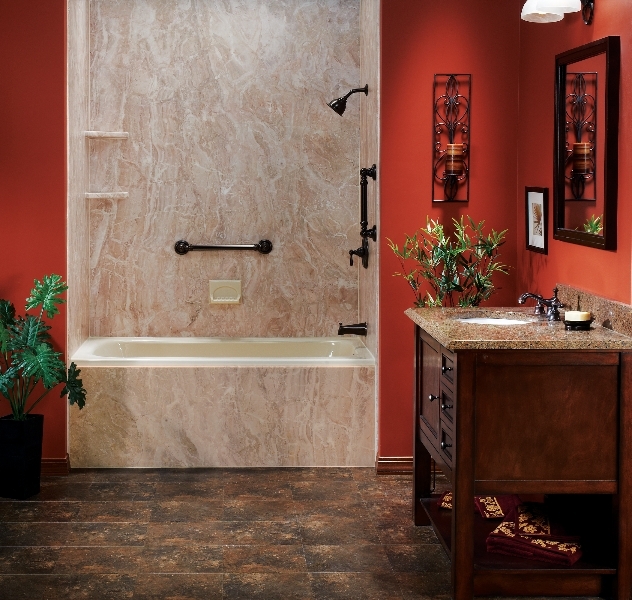 To learn more about your replacement tub options, contact us today. At U.S. Patio Systems, we’re here to make sure your living space is everything you want it to be.